What does Data Privacy Act say about retention of personal data? What are my responsibilities when retaining personal data? What does Data Privacy Act say about disposal of personal data? What are my responsibilities when disposing personal data? 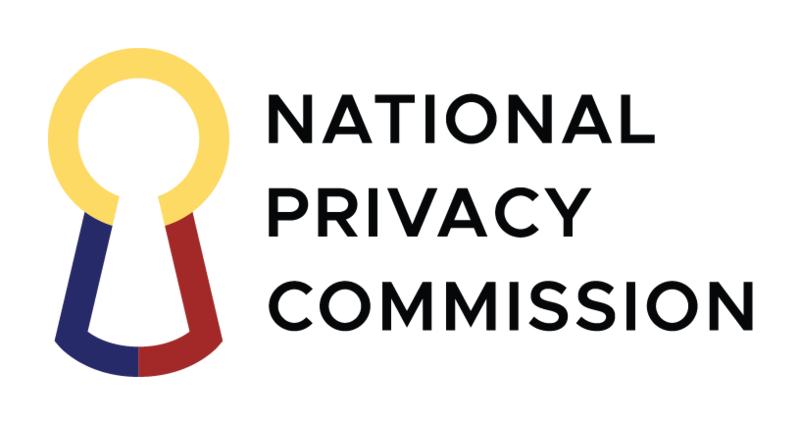 A privacy notice aims to empower the public. It is meant to tell individuals what, how and why personal data is being collected from them. As such, privacy notices should be highly readable to be usable and effective. However, recent researches reveal that only a few actually read privacy notices. With the average privacy notice taking ten minutes to read (at most 42 minutes), it is no surprise that only 16% of internet users take the time to read them, based on the Internet Society’s Global Internet User Survey. The figure may even be lower in the Philippines where the concept of data privacy is just emerging. This prompted the NPC to compile the following tips on how to effectively craft your privacy notice. To reduce legal risks, privacy commitments in your notices should be aligned with your actual privacy practices. Various resources reveal that while notices should try to avoid using bold statements, they should not also be too generic. Notices should cover both current and prospective privacy practices, which necessitates strategic planning involving everyone in the organization. The key is to conduct factual and legal due diligence. According to the International Association of Privacy Professional, factual due diligence allows you to determine what information your organization uses. The legal due diligence allows you to determine what laws govern the use of that information. Conducting a privacy impact assessment may help you achieve due diligence. Organization/s can engage third-party service providers to carry out the disposal of personal data under its control or custody provided that the service provider shall contractually agree to the agency’s data protection procedures and ensure that the confidentiality of personal data is protected. It is the organization’s duty to make sure that data will be disposed properly in a way that the data should be unreadable (for paper) or irretrievable (for digital records). The organization should categorize whether the data they have are high-risk or low-risk. It is recommended that the appropriate data disposal method be used.